It’s probably fair to say that Willie Randolph has had a better baseball career than most people realize. As a player, he was part of seven teams that went to the postseason, including five pennant winners and three that won the World Series. He made six All-Star teams and was a Yankees co-captain for three seasons. When Randolph retired, he ranked fifth in Major League history with 2,152 games played at second base. As a Yankees coach, he went to the postseason 10 straight years and added four more championship rings. Randolph became the first African-American manager in New York City when hired by the Mets in 2005. A year later, he led the team to a 97-win season, which is the last time the team appeared in the playoffs. 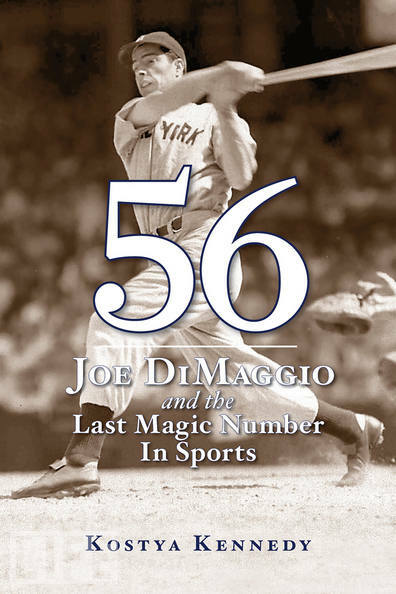 All of which gives “The Yankee Way: Playing, Coaching, and My Life in Baseball” its authority. 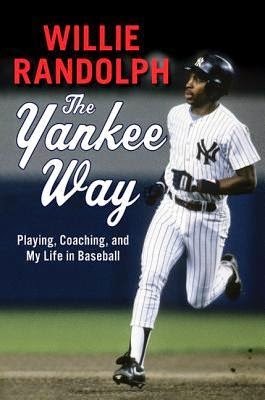 Randolph has produced a thoughtful volume that covers everything from growing up in the tough Brownsville section of Brooklyn to selecting an All-Star Yankees team from his playing and coaching time in that storied organization. The title is a dead giveaway that Randolph focuses on his time in pinstripes. But there’s much more here.